Where are firms in their digital transformation journey? 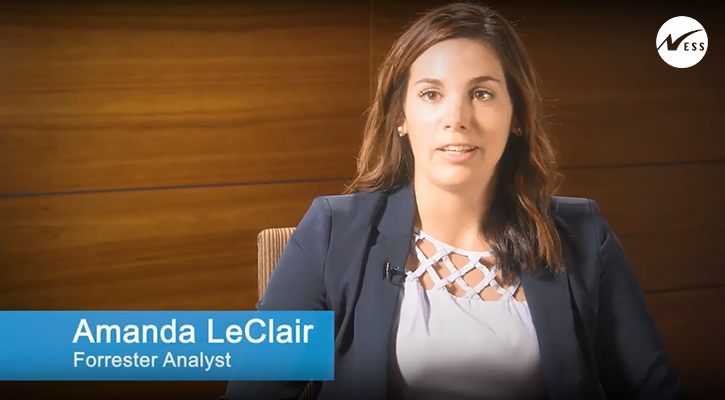 Here’s a Ness video featuring Amanda LeClair, Forrester Analyst at Forrester Research, who discusses the state of companies in their digital transformation journeys. The term ‘digital transformation’ tends to be a bit of a misnomer for most of the companies today and the word ‘transformation’ suggests that there is an end point. In reality, a digital transformation is ongoing – allowing for continuous change. In this exclusive Forrester video, Amanda discusses the areas where most companies started their digital journeys and where they see a shift in focus. 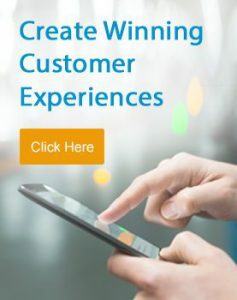 “Companies have realized that focusing on customer experience alone has only gotten them so far; they really now need to focus on transforming the operational layer as well,” states Amanda.